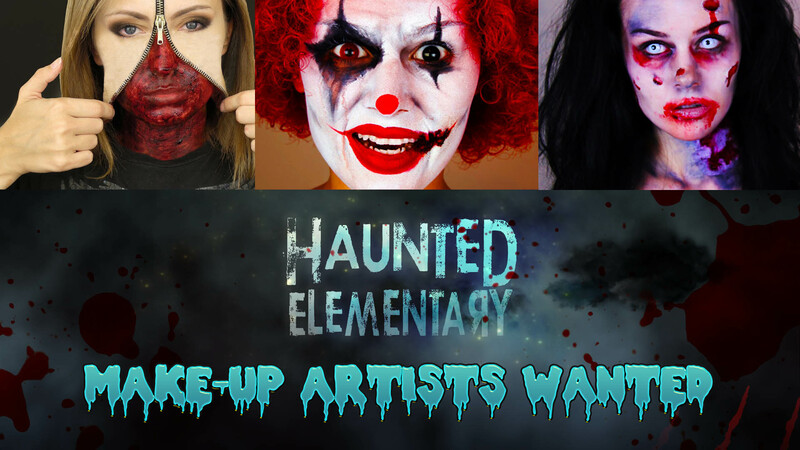 Haunted Elementary is in search of a few talented Makeup Artists for the upcoming 2016 Halloween Season. We are in the middle of production and are already creating our characters for the year. This a fun position for any Halloween lover. All types of artists are welcome, airbrush experience is a plus. 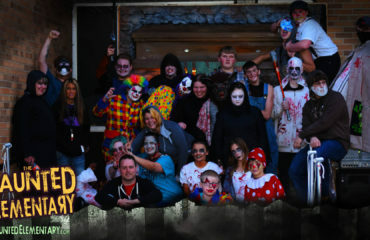 We will be open 23 nights in the fall starting the last 2 weekends in September, every weekend in October and finishing the first weekend in November. Special Perks if you volunteer 18 or more nights. Do you need volunteer hours for school or community service? This is a Volunteer Position with special perks and an incentive program. We only have a few more positions left to fill.